Our Services – Marfield, Inc.
We help companies manage their printed collateral such as business cards, envelopes, letterhead and brochures. We make it easy for your employees to order online and receive product quickly while ensuring compliance to your brand standards. Whether your company is a small business or a Fortune 100 company, our account managers know your specifications and rules for corporate stationery. We make it easy for your team to order stationery or business cards, while we manage the process and the integrity of your brand. Marfield offers digital and offset printing as well as more specialized processes you wont find anywhere else. The only limit is your imagination. In the world of commercial print shops, there are digital printers, and offset printers. At Marfield, we do a bit of both, sometimes on the same print job. 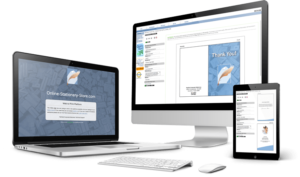 The Online Stationery Store™ is our online ordering system that is customized to the client and their printed products and makes ordering easy. Customized with your logo, colors, and styles – your privately branded storefront allows for one stop shopping, online proof approval and more! 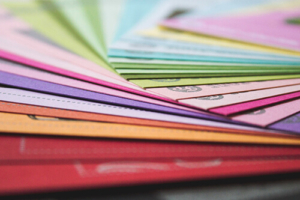 We help companies manage their printed collateral such as business cards, envelopes, letterhead and brochures. We make it easy for your team to order stationery or business cards, while we manage the process and the integrity of your brand. Research proves that promotional products are an effective part of any organization's brand identity program. We’ve always been focused on quality products, that’s why we have equipped and staffed our office to handle the specialized demands of our loyal customers. Being an industry leader requires adapting to ever changing, and continually evolving marketplace. How do we accomplish that? Check our breakdown to find out more about our specific services. Some of our specialized finishes include: Unique Spot Color or Varnish on Specialty Papers, Custom Watermarked Papers, Raised Ink Thermography, Steel Die Engraving and Die Cutting, Folding, Creasing, and Perforation, Combination or Blind Embossing, Foil Stamping & Braille on Business Cards. Your organization uses business cards, envelopes, stationery, marketing materials, and promo items branded with your logo. Turnover or other changes at your previous print shop(s) resulted in errors, delays, or inconsistent branding. You have a growing number of locations or personnel who could use a streamlined, automated print order process. If you answered True to any of the above, our Online Stationery Store™ is for you! We create a private branded site, customized with your logo, colors and styles. One stop shopping simplifies the ordering process for business cards, stationery, flyers and more. 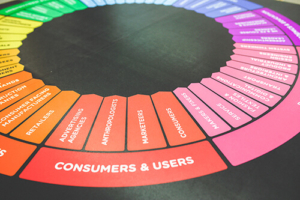 Template-based personalization options guarantee 100% brand compliance nationwide. Our system also provides instant previews & online proof approvals to help ensure accuracy of personalized imprint details, with many more features! Our professional staff of graphic designers are here for your convenience. 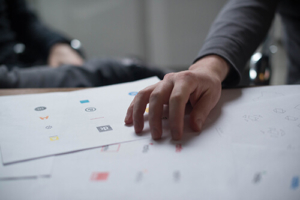 Whether we are re-creating existing artwork, designing collateral for new business, or serving as an extension of your company’s marketing department, we guarantee graphic integrity that aligns with your branding and marketing goals. Need ideas? We have them! From our vast years of experience, we can craft appealing visuals and content that enhance your brand initiatives. With the right marketing materials, your company will expand its brand recognition at every application. You can count on Marfield to provide you with exceptional quality assurance when supplying printed promotional and marketing collateral, trade-show and advertising giveaways, corporate gifts, business greeting cards, and banners/signs for your office and events.  Award Winning Products, Service & Customer Support. Easy Ordering. Quick Delivery. Guaranteed Quality. Brand Integrity. Powerful Design & Marketing Departments. Offset Pantone Printing, Digital & 4-Color Process Printing. Thermography, Engraving & Embossing – All in House.  Women Owned & Texas HUB Certified. “It’s a given that Marfield Printing will come through on time and on budget with my projects. But the reason I use Marfield is that I know they will make suggestions and offer alternatives to make my printing better or to save me money. I’m never afraid to talk through a job with them because I know they will be thinking of the best options for me”.